The new Tyranny of Dragons module for the highly-acclaimed free-to-play Dungeons & Dragons MMORPG, Neverwinter, is available today. Developed by Cryptic Studios and published by Perfect World Entrainment, the new module will showcase a new character class, the Scourge Warlock, and a new race, Dragonborn. 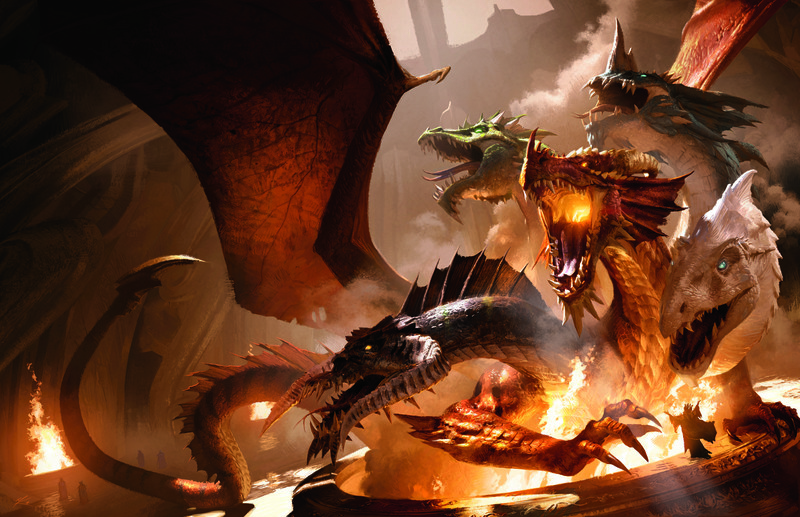 For players eager to sink their teeth into the Tyranny of Dragons storyline around the gaming table, two new tabletop adventures will also release this year, Hoard of the Dragon Queen on August 19 and The Rise of Tiamat on October 21. In addition, a new line of D&D miniatures from WizKids will be available soon for fans to enhance their Tyranny of Dragons adventures. With these releases, comes the highly-anticipated new rules for the tabletop roleplaying game, following a two year public playtest that help set the foundation for the future of the franchise. Currently available at select hobby game stores and releasing in wide distribution on August 19, the Player’s Handbook is the first of three “core” rulebooks to be released alongside the Tyranny of Dragons storyline and contains everything players need to create heroic characters. 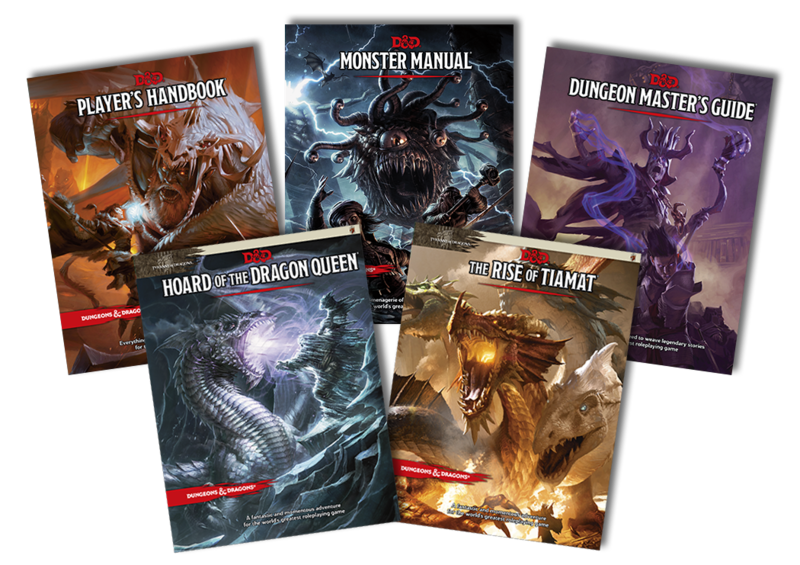 The Player’s Handbook release will be followed by the Monster Manual (September 30) and the Dungeon Master’s Guide (November 18).